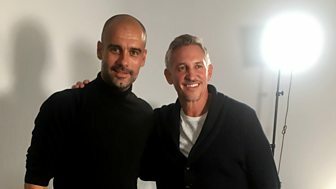 Jermaine Jenas goes behind the scenes at St George's Park. 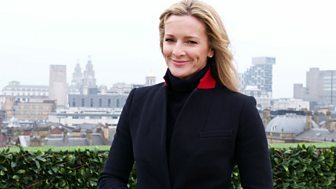 Plus Amal Fashanu looks at how clubs are tackling homophobia and Gabby Logan is joined by Henry Winter at Wembley. 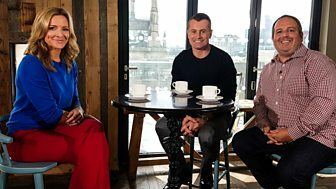 Gary Lineker sits down with Leicester City boss Craig Shakespeare while Gabby Logan is joined by Matthew Upson and comedian Tom Price. 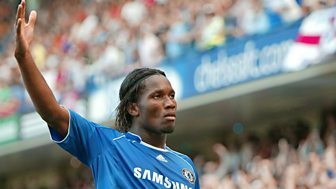 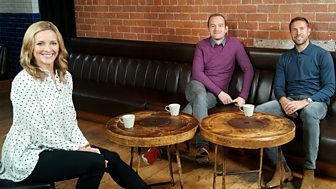 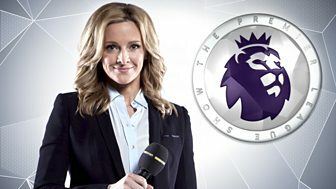 Gabby Logan is joined by Ian Wright and Mark Watson as they look forward to another weekend of the Premier League. 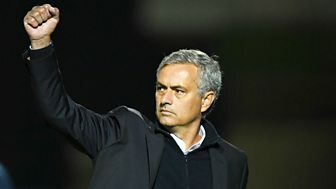 Dion Dublin goes behind the scenes at Watford.